The Little Big Band have been playing together since 2007. The band plays music in a variety of styles; there are songs from the '30's from composers such as George Gerswhin and Cole Porter; swing music from the '40's with Glenn Miller well represented; The '50's and '60's music includes many of the songs of Sinatra's "Rat Pack". 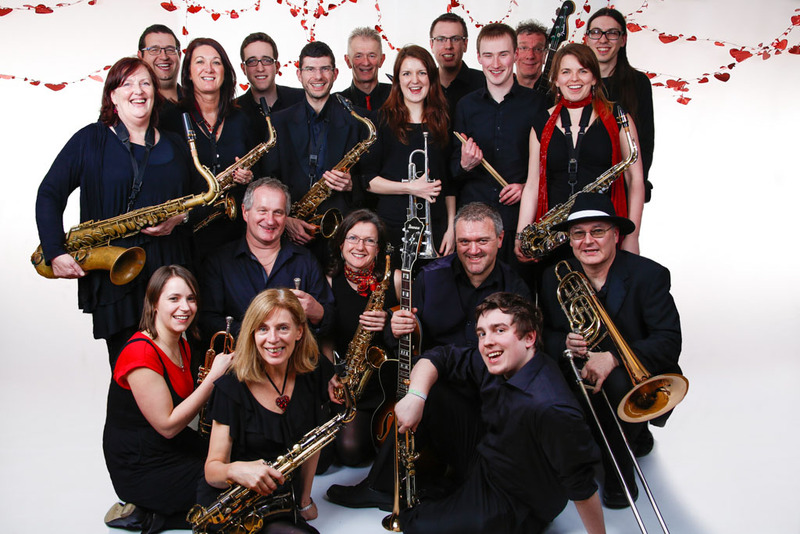 We also give blues and soul favourites from the '70's the big band treatment. 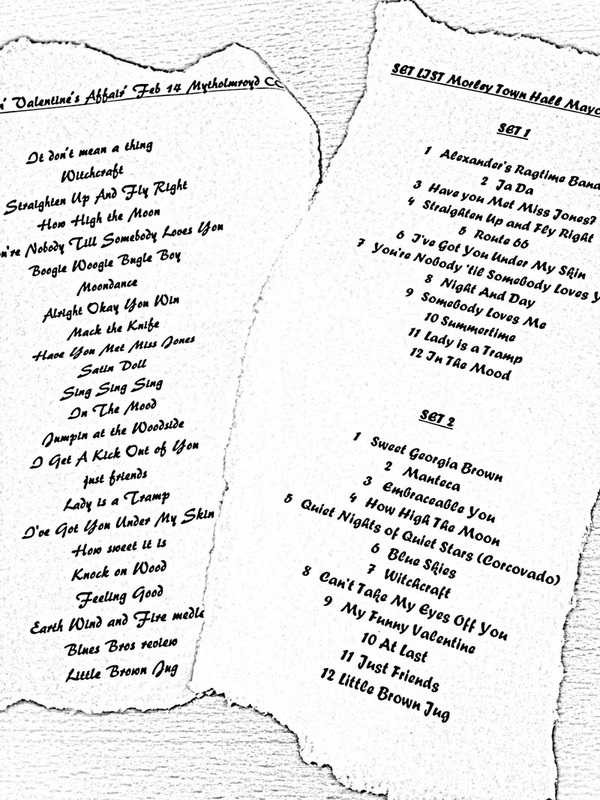 With three different lead vocalists we are able to put together set lists of both instrumental and vocal numbers to suit any function. We have a very large repertoire, but if you have a particular favourite we will endeavour to perform it for you. An occasional client has even asked to sing with the band! The band are available for any kind of event including weddings, corporate functions and private parties. We have also performed at a number of Charity Fundraisers for which we offer special rates. The Little Big Band can perform live swing music to either a seated audience or a dancing crowd!